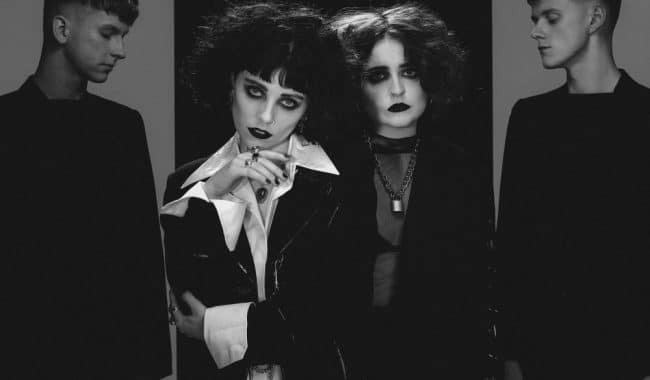 At the height of their busy festival summer schedule, Pale Waves have just shared another new track titled Eighteen via Annie Mac’s Hottest Record In The World on BCC 1. 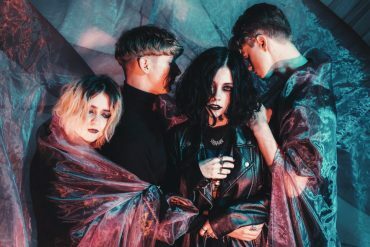 Already a live favourite, the new song is taken from the band’s forthcoming debut album My Mind Makes Noises which will be released on September 14th via Dirty Hit. Listen to Eighteen below. 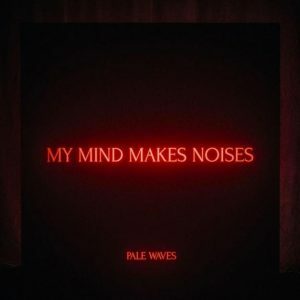 The album title (My Mind Makes Noises) is taken from the opening line of recent single Noises. The 14 track record includes previous singles There’s A Honey, Noises, Television Romance and Kiss. 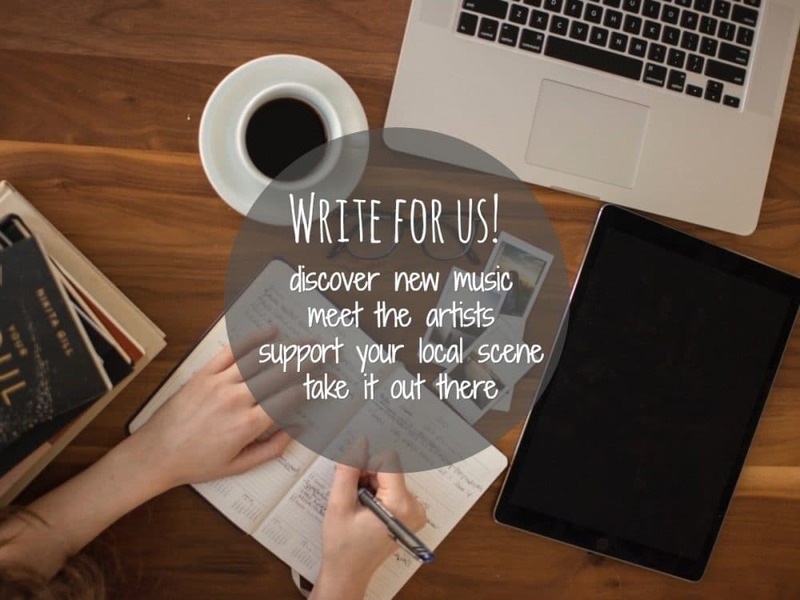 Album closer Karl is an acoustic ballad about Heather Baron-Gracie’s grandfather. The full tracklisting and artwork can be found below. When Did I Lose It All ? 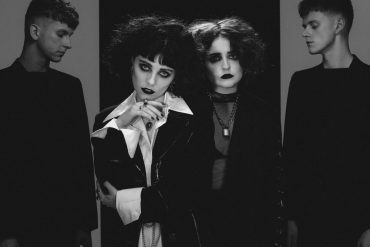 Having played a sold out headline show at London’s Heaven on May 24th, the band will return to the UK this September once their debut album is released. 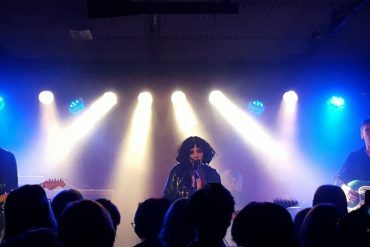 After several festival appearances across the UK, they will play a run of shows across the US before returning for Reading and Leeds festival at the end of August. All dates and ticket links can be found here. The album is available to pre-order now digitally, on CD and limited edition translucent red vinyl through the band’s webstore. The first 1000 CD or vinyl pre-orders come with an exclusive photograph.